In addition to being the VP of IT for Scranton Gillette communications, and a Managing Partner in Mediapress Studios, Joel is a competitve water skier, family guy, guitar player, and tinkerer. Joel also enjoys photography, comedy, music, bowling, car, boat, and home repair. Getting found on the Web is harder than it has ever been. Ensure that you are covering the basics of your Web presence with a combination of measurement techniques, site wiring and a basic content strategy. 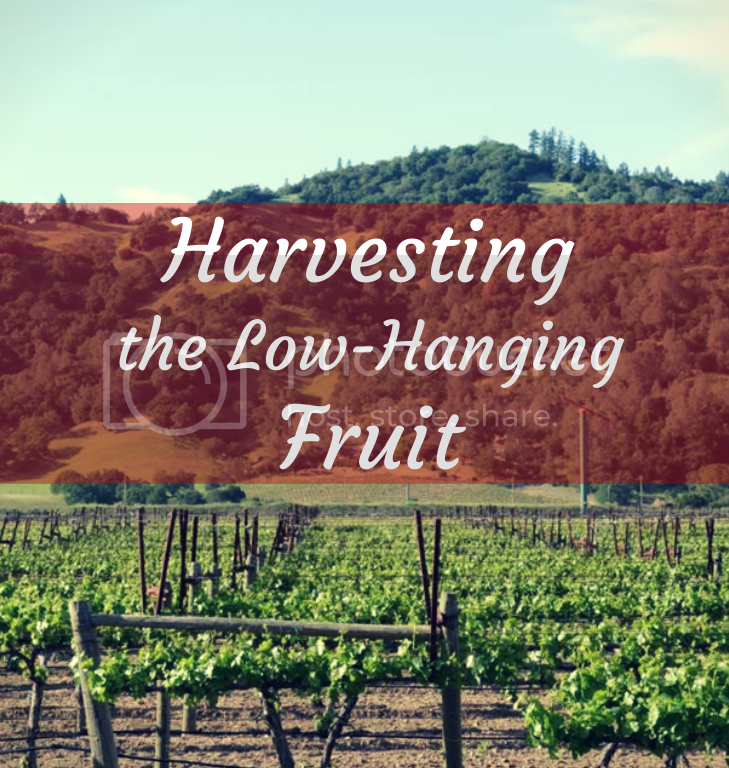 Here are four easy ways you can “harvest the low-hanging fruit” of organic search. Let Google know that you are a real company by getting on Google Places for Business (www.google.com/business/placesforbusiness/). If your place of business has a physical location, you need to let Google know where it is. Not only will this enhance your presence on search engine results pages (SERPs) with a map graphic, logo, etc., it also will reassure Google that yours is a real business run by real people. Getting your company onto Google Places is a great start — and thus makes the low-hanging fruit list — but don’t stop there in proving to the Web that your business is legitimate. A company like Google has to slog through millions of websites a day and programmatically determine which content is good and which is bad. Part of that is the work it does to determine what is a real, reputable company versus someone just posing as such. Google wants to know that actual people work for your company and that it has actual customers. Are people writing about your company on the Web? Do you have a LinkedIn company page? Are employees linking to your company in their LinkedIn profiles? Do you have a Wikipedia entry? Are customers reviewing your company on sites like Yelp, and do you have a company page on them? Think about how a mindless robot would be able to determine if your company is real via the Web, and focus your efforts there. It’s simple work that is sure to pay off. Stop guessing how Google views your website by signing up for Google Webmaster Tools (GWT) (www.google.com/webmasters/tools). GWT has been around for ages, but many companies do not take advantage of it. Signing up is simple, and the service is free to use. Register your domain, prove that you own it and you are off to the races. Keywords and phrases driving clicks versus impressions: This also includes your organic ranking for said keywords and phrases. Keep in mind that impressions, in this case, refer to your site showing up in SERPs, because that is what GWT is all about. Crawl rate and errors: You want to keep Googlebot (Google's Web-crawling bot, or "spider") happy on your site. Don't send it on wild goose chases with old broken links, server errors or broken content. Figure out which speed bumps Googlebot is hitting on your site and fix them. Links: This includes who is linking to your site and how often you are being linked to. Index: This includes how many pages Google has indexed and how many are in the index over time. Widens your organic search funnel with subject matter that a traditional "brochureware" site would not include. Helps establish trust and domain authority with your existing and potential customers. People buy from those they trust and recognize as experts. Money changing hands is a somewhat sacred action that must be earned and fostered. Showing your expertise and knowledge goes a long way toward making your leads loyal customers. Drives qualified traffic to your site via social media and sharing. People want to share interesting content that makes their lives easier. Keep in mind that this is not just any traffic - your content, if written correctly, should drive purchase influencers and specifiers because the content helps them specifically. Reinforces that you are a real company because real people are sharing. talking about and consuming your content. Makes your site more valuable. By being more useful to Google's audience, your site becomes more valuable in the eyes of Google. Visitors are clicking through on your content after finding it in a search and they are staying on your site rather than bouncing back out after clicking through. They are telling Google that it is great in their social circles and in their interaction with the site, and that does more than all the HTML syntax and "nuts n' bolts" search engine optimization stuff in the world could do. You might be surprised how much content you already have. Check the sent box of your support e-mail account to see how many times you have answered the same question from customers. Don't limit yourself to a traditional blog, either - you may already have enough content for a Frequently Asked Questions page in your e-mail account alone. Simply ask your audience how useful your site is using Google Website Satisfaction Surveys (www.google.com/insights/consumersurveys/webstat). All too often, we go to great lengths trying to figure out what our customers want from our websites. We measure, guess and analyze, trying to figure out where the puck will be next and whether we are where we need to be on the Web. In all this deep analysis, it is easy to forget that we can just ask our visitors flat out whether the site is meeting their needs. Setting up a basic, unobtrusive survey using Google Website Satisfaction Surveys is simple and free to use. Results are nicely aggregated and measured for you, and your results can help Google know that your site really is great. It also, again, helps tell Google that yours is a real site with real visitors.